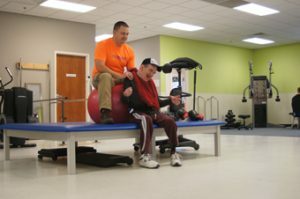 ExercisABILITIES was founded to be a place for the Southeast MN community to have improved access to rehabilitation services. 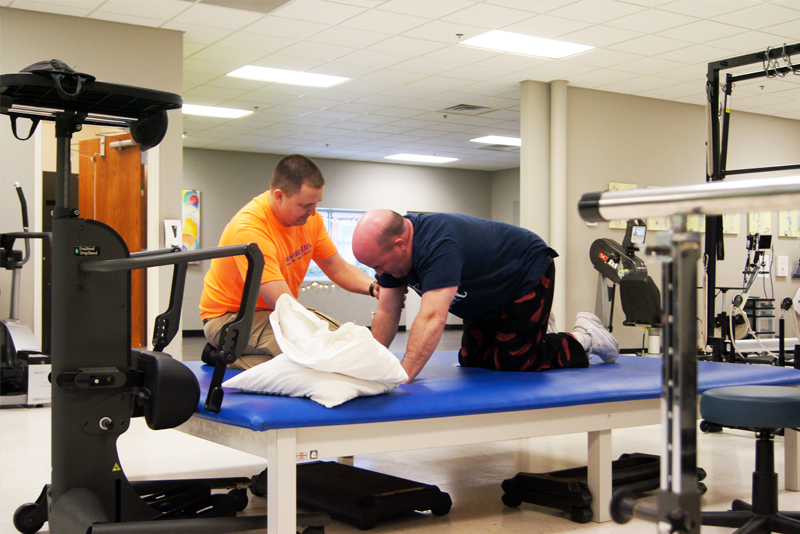 Our highly skilled physical therapy staff are specialists in treating most community based issues. Research and experience shows that movement is one key to improved health. We will help you regain movement, decrease pain, and achieve overall good health again. These specialty issues include diagnoses that range from chronic pain/fibromyalgia to senior balance issues to any neurologic issue. Please see the Pediatric Rehabilitation Page for details for children. Our business office will research your coverage and notify you of your responsibility prior to your evaluation. Co-pays and Deductibles will be collected at time of service. All insurance covered is dependent on qualifications for skilled need for care. Your physical therapist can discuss this with you. Call your physician’s office for a referral or request one on your portal. Not all insurances require a referral but we do prefer you start with a referral since most insurances do require this. Call us if you have difficulty getting a referral and we can discuss. MN state laws do not require a provider referral to initiate physical therapy. Call us to initiate intake. We will need your demographic information and a photocopy of your insurance card. You can print and fax or drop by the intake form below.